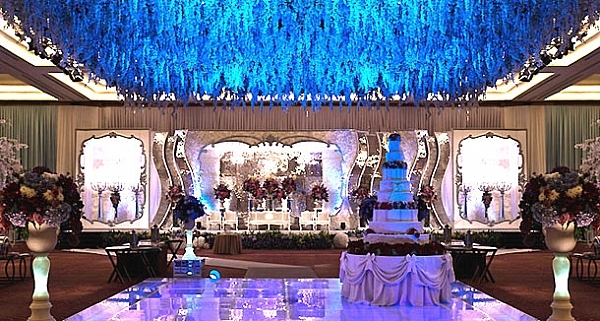 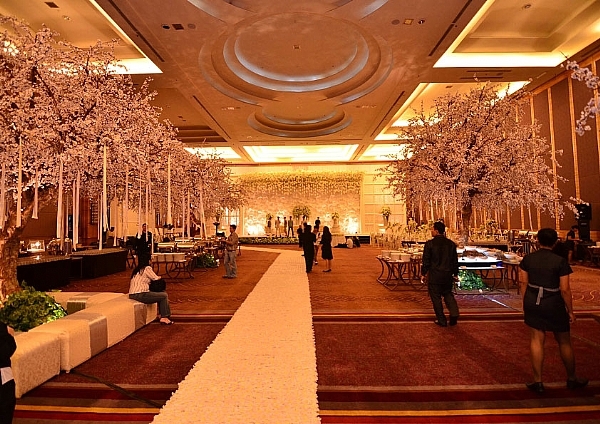 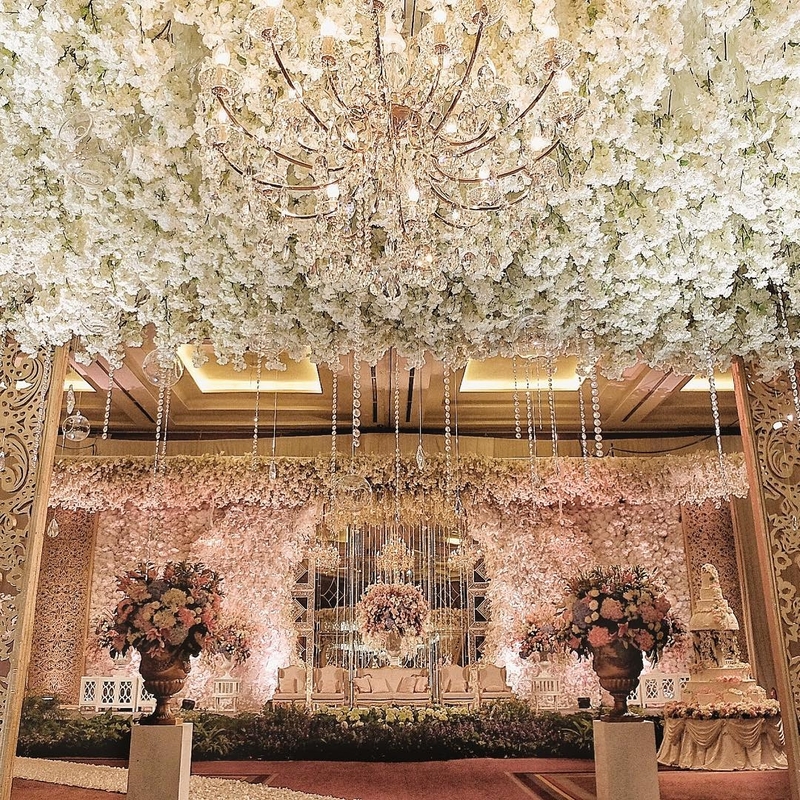 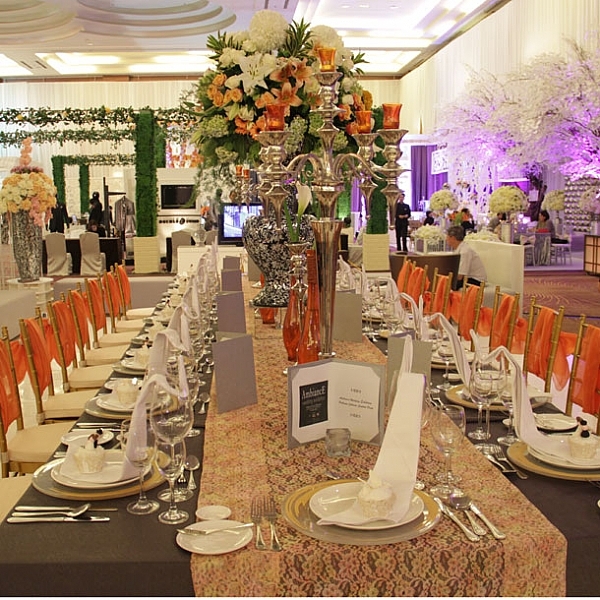 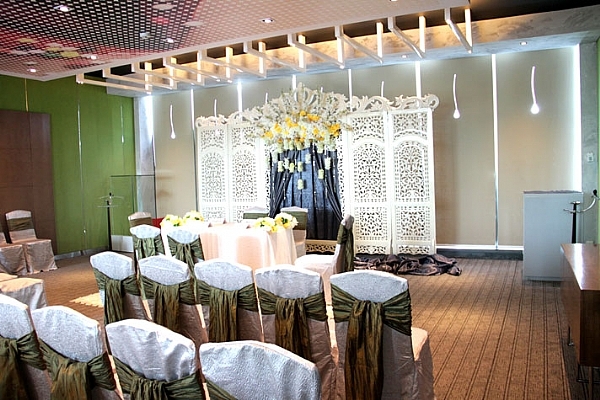 Wedding at Pullman Grand Ballroom is simply the ideal venue for an extravagant once in a lifetime moment. 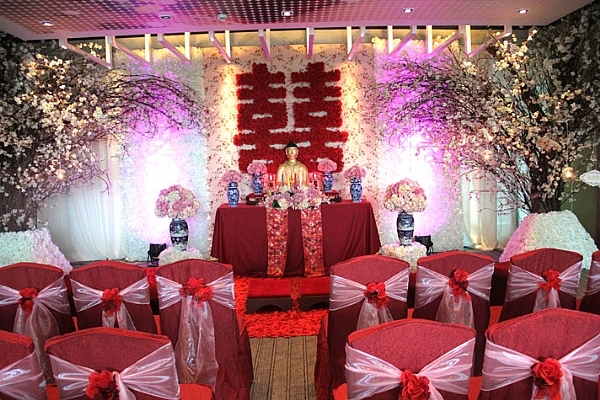 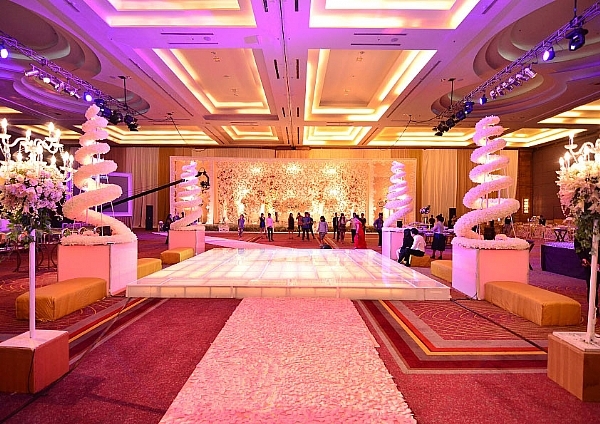 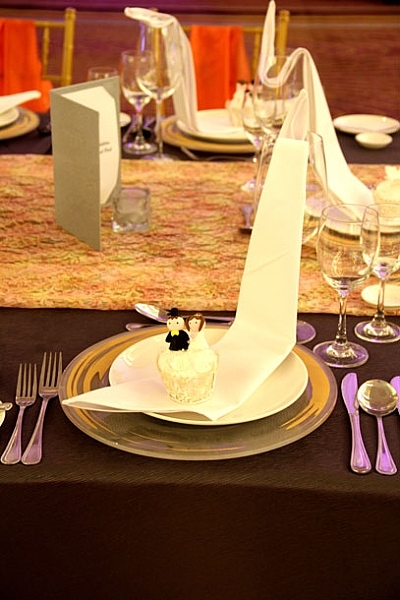 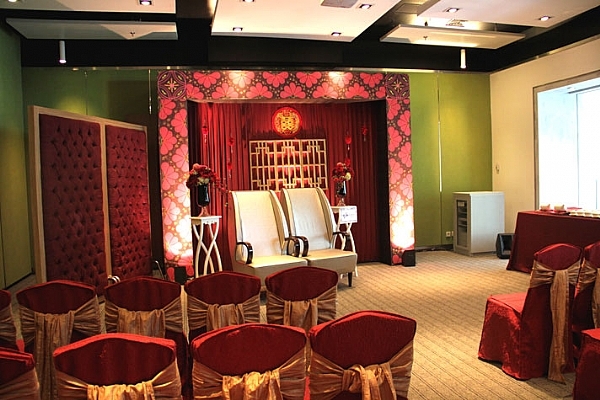 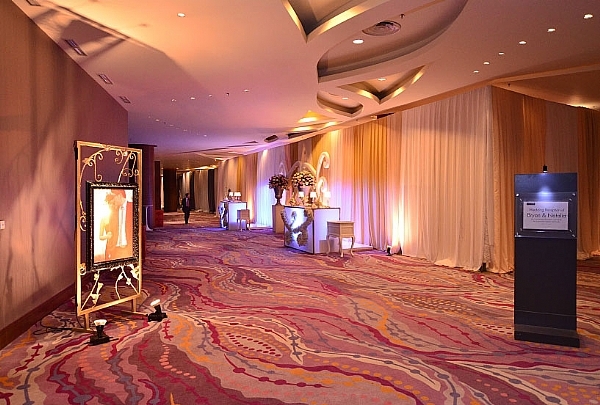 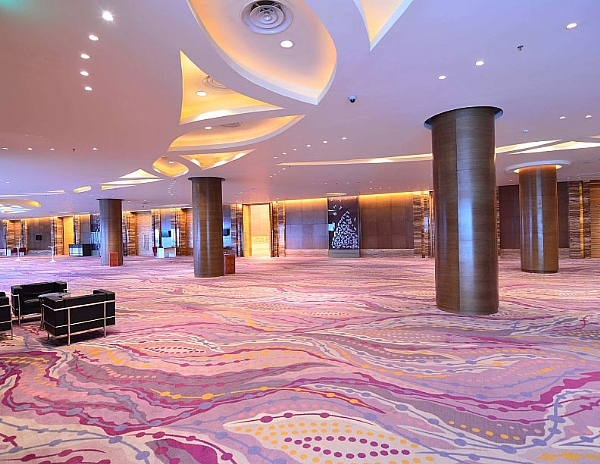 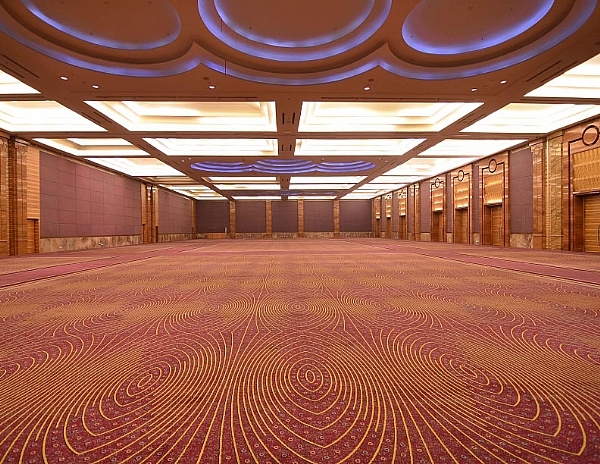 Pullman Grand Ballroom offers a modern, state-of-the-art, and elegant facilities. 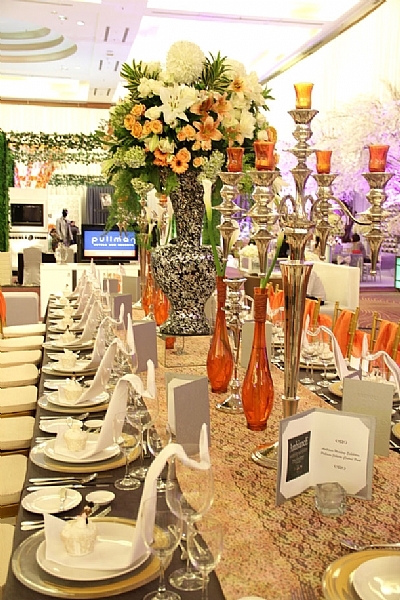 It is dashingly pilar-less and caters comfortably up to 5,000 invitees in Wedding setting.